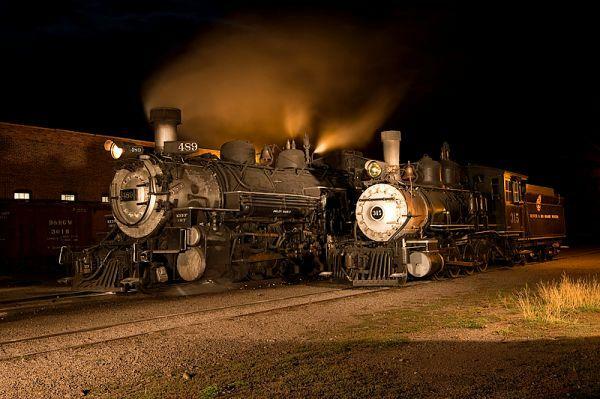 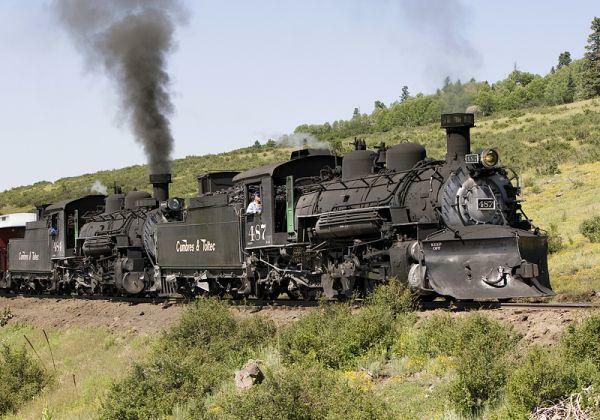 Built in 1880, the Cumbres & Toltec Scenic Railroad is a proud remnant of the spirit that won the west. 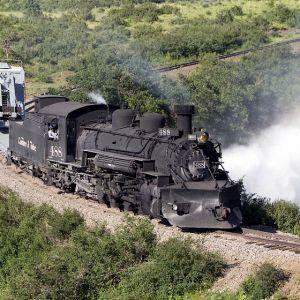 It's path through steep passes and deep gorges is the stuff of adventure novels--taking passengers on the ride of lifetime. 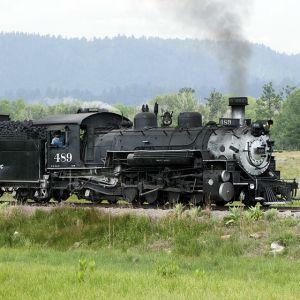 C&TS offers daily round-trip train excursions by Steam Engine. 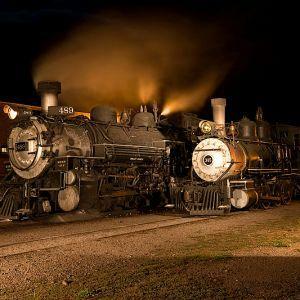 All train excursions are narrated by passionate volunteers who describe our unique history, scenery and machinery! 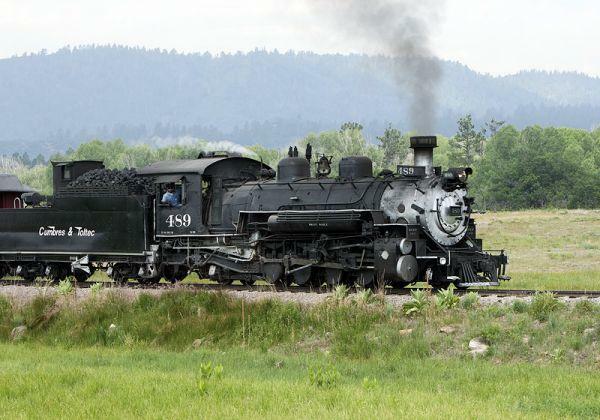 View their full calendar for special events and themed trains. 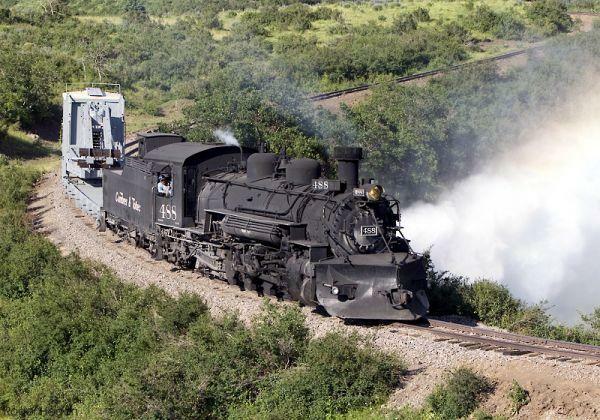 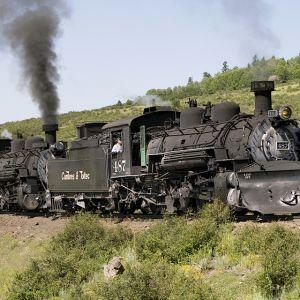 Cumbres & Toltec Scenic Railroad--Explore our History, Scenery & Machinery!